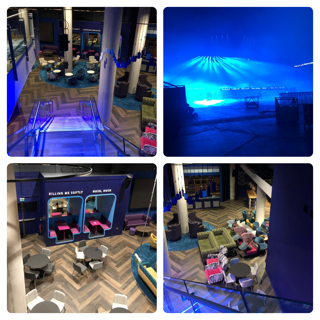 This was an amazing project to be part of. 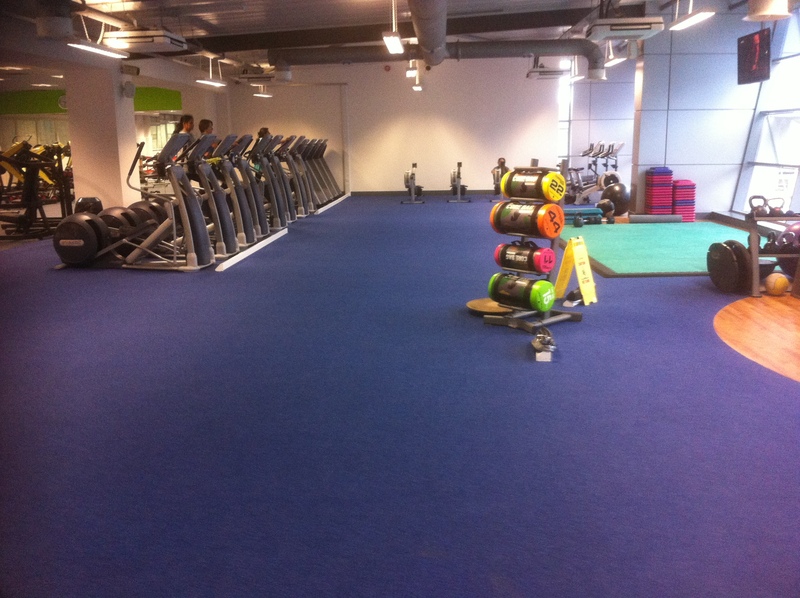 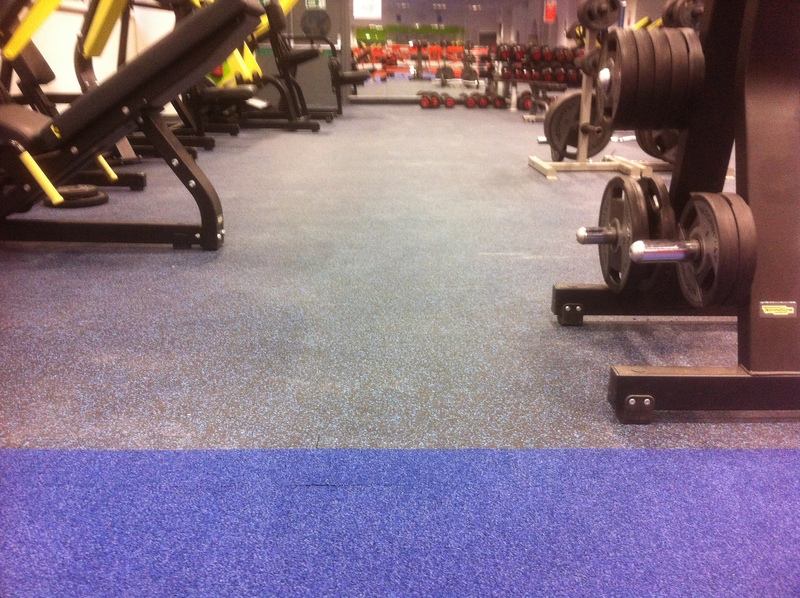 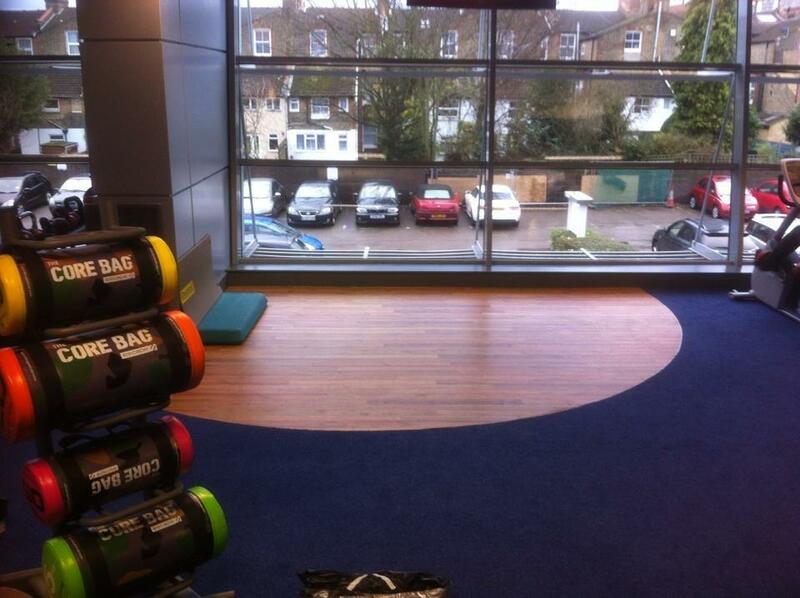 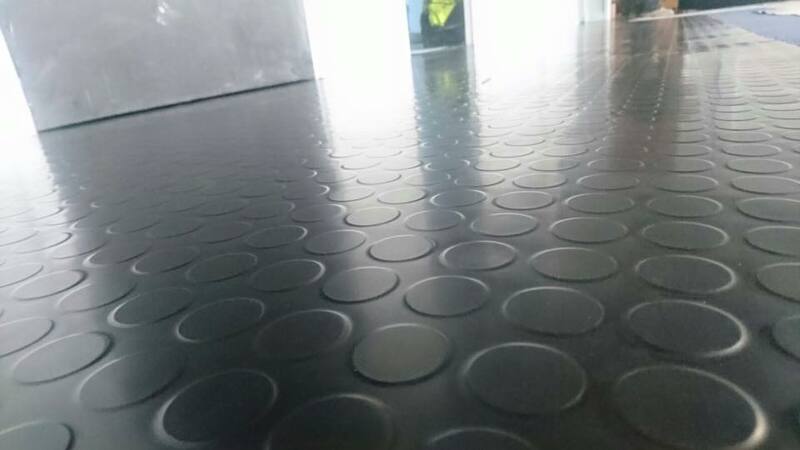 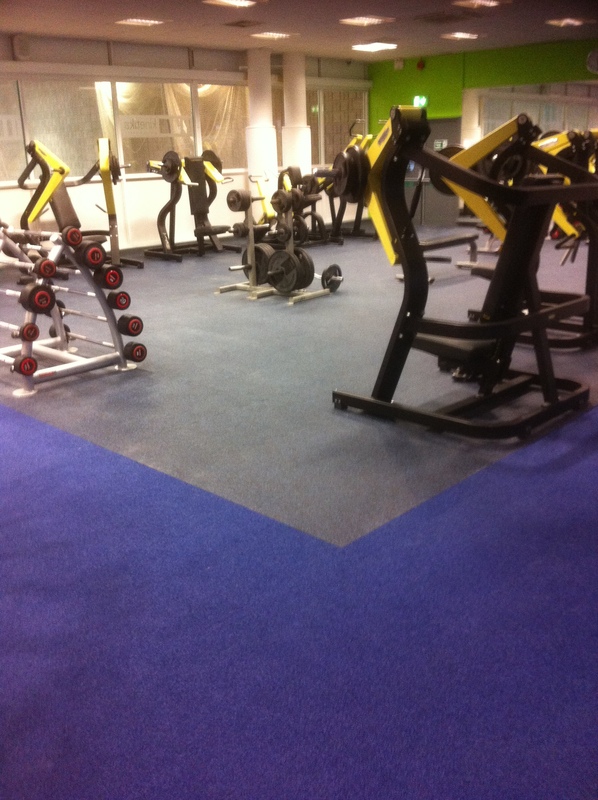 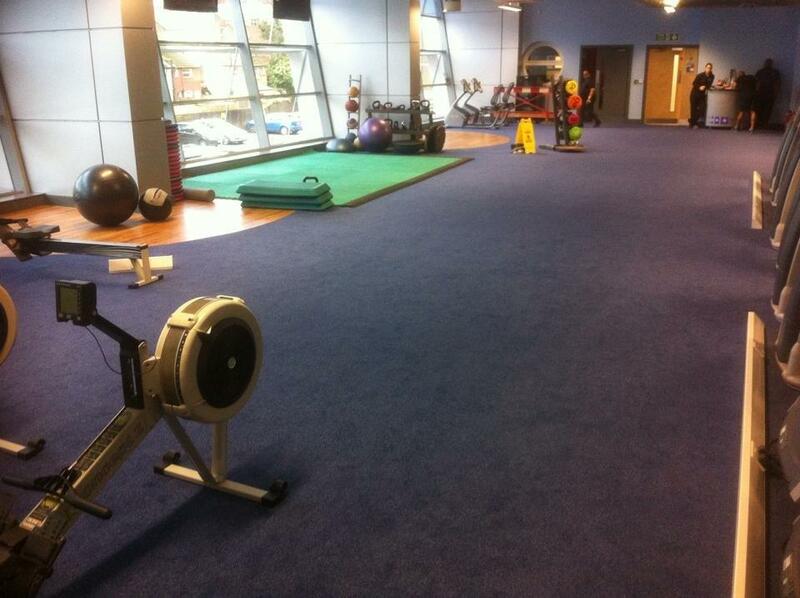 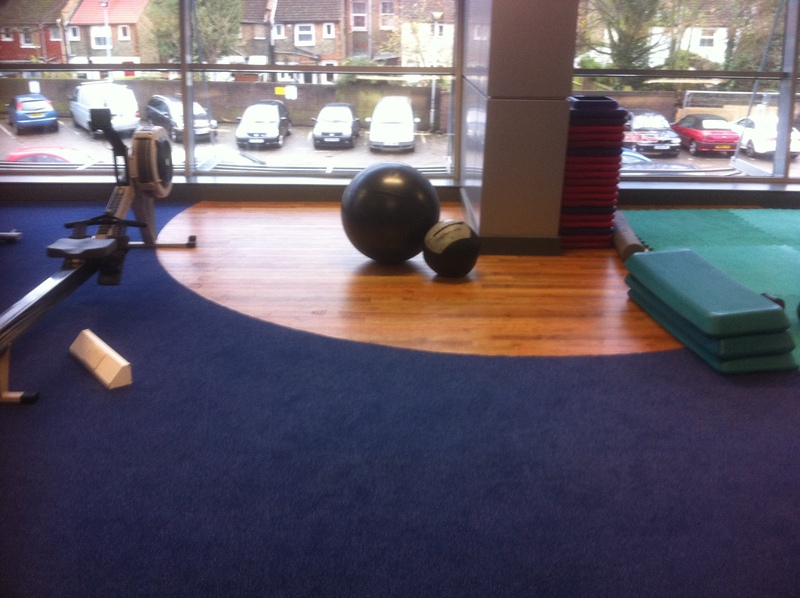 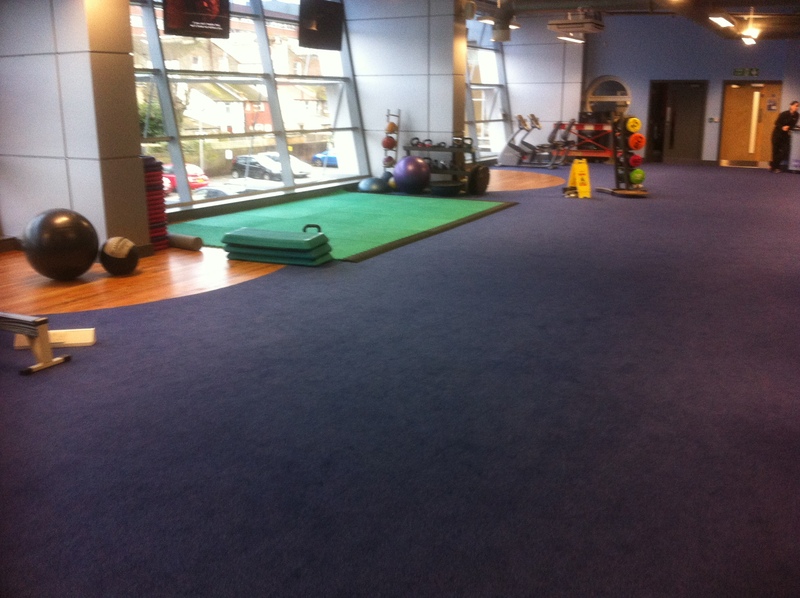 We worked closely with the contractors to produce the perfect flooring solutions for this busy gymnasium. 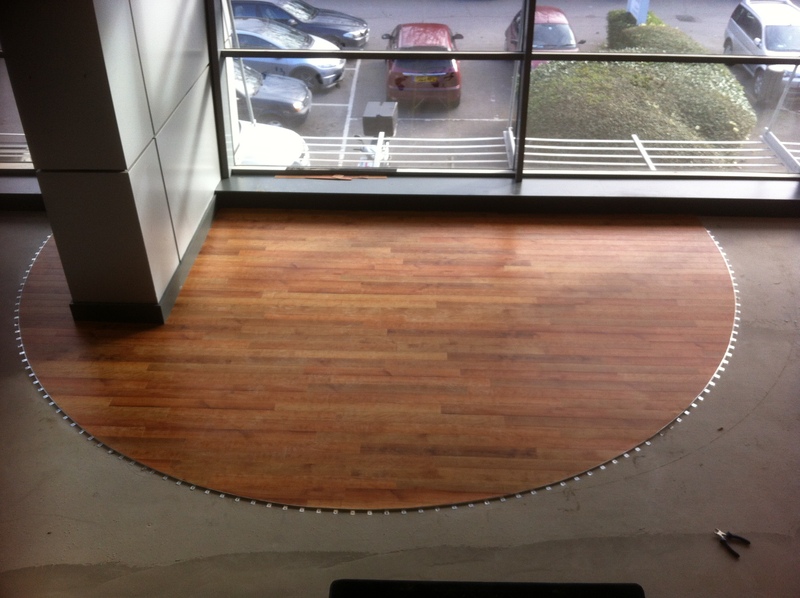 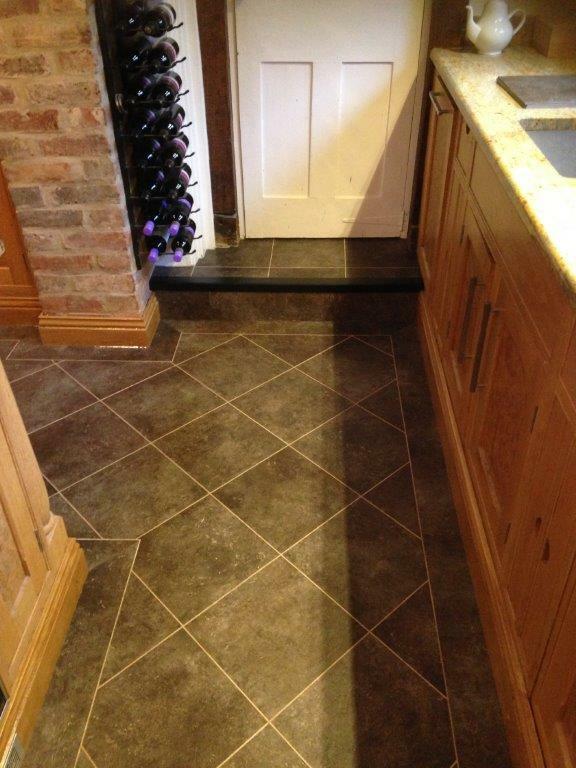 The amtico design areas were shown off nicely with the carpet tile surround and a lot of work went into the flooring levels to make the different flooring materials meet flush together creating the required look.